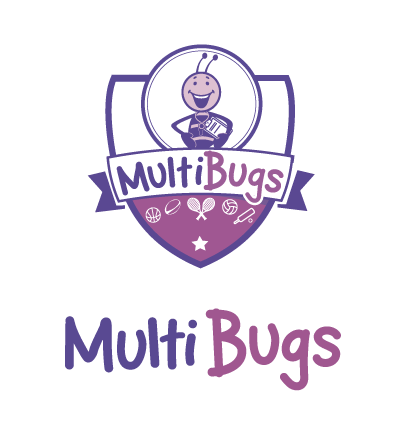 The MultiBugs Holiday Camp offers over 30 different sports, games and activities each week – making it the perfect holiday camp for children that love variety! Sports played at the camp include children’s favourites such as football, basketball, dodgeball and Ultimate Frisbee! Holiday camp activities also include fun games such as lightning, sky high, crazy golf and footgolf! Running during all school holidays, the camp helps children stay active during the school holidays. Children are introduced and split up into their age groups and teams. Bringing everyone together and to start the week off with a bang. Fun multisport games are played all day with the best teams winning the most points. Children are asked to learn and bring their own facts on their chosen team/sport! Points are awarded for the team with the best facts. The rest of the day is filled with team sports, games and matches. Earn points for the wackiest hairstyles and clothes! Go wild with mismatching outfits and outlandish wigs. So get digging out your old fancy dress. Practice your favourite unique sport skills and showcase them at the ends of the day! Earn points for your team through skill, attitude and effort. Competition Day) – Points are given for the biggest and most creative flag! Children will also compete in their teams to win trophies and all children will go home with a medal and certificate!